Kaloferov Family. Tradition in Violin Making. A Guarneri del Gesu violin brought to life in my hands after eighty years. To discover an instrument of such a high class is a rarity and an event in the international violin making practice. 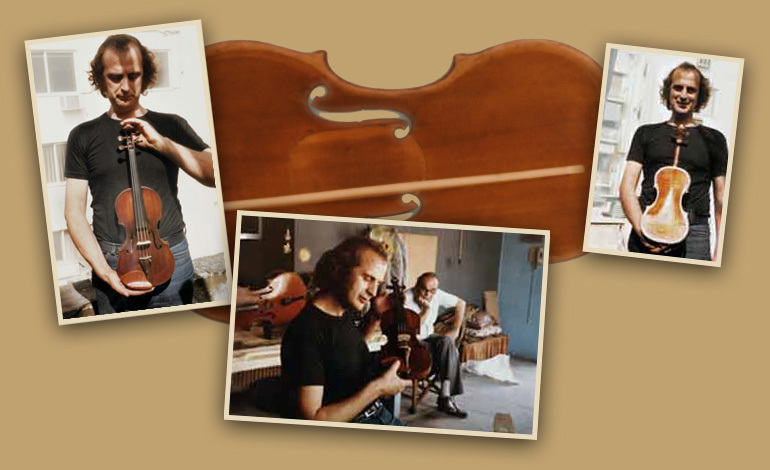 Expertise and restoration are the other faces of the violin making profession.